Topeka Common Ground is a not-for-profit, non-governmental 501(c)3 tax exempt organization. 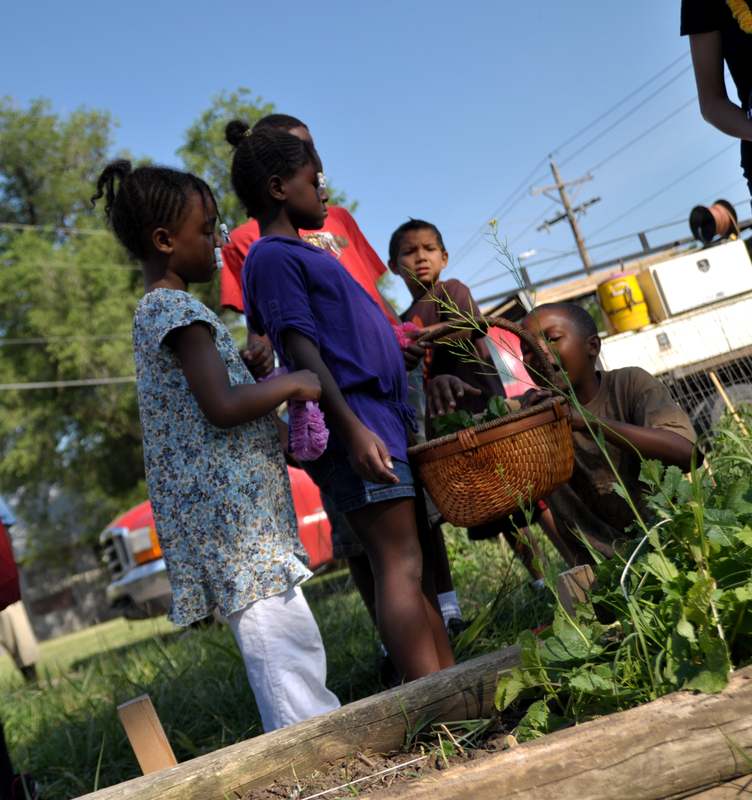 The organization supports and promotes community gardens in Topeka, Kansas. To further its mission, Topeka Common Ground helps to establish new gardens, provides seedlings to its network, and provides summer and after school programs for youth. Topeka Common Ground’s mission is to promote, establish, and support sustainable, organic community gardens in Topeka. Topeka Common Ground is governed by a Board of Directors. Topeka Common Ground has a long history of promoting community gardening, starting with Hi-Crest Community Garden just south of East 37th Street on Colfax.